Michael Brodie- June 14, 2017, 5:22 a.m.
Get my life back. I now get to live life on my terms by outsourcing the stuff I don't want to do. It's a permanent solution that if done right let's you multiply your value. 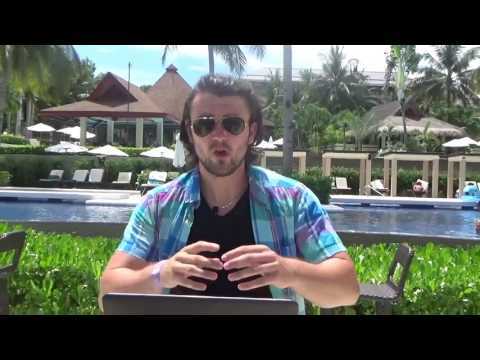 Are you currently expanding or developing your business? Have you been planning to delegate some of your office tasks to a virtual staff member or virtual assistant? A lot of companies have already ventured into outsourcing their business needs. You might have tried outsourcing or you might be currently deciding on venturing into outsourcing. But what does it really take to be a virtual CEO to virtual staff? Hiring your virtual staff- You might currently need staff to run a number of your office tasks. You can hire a number of virtual assistants to provide you with e-mail support, internet marketing, accounting, and the like. 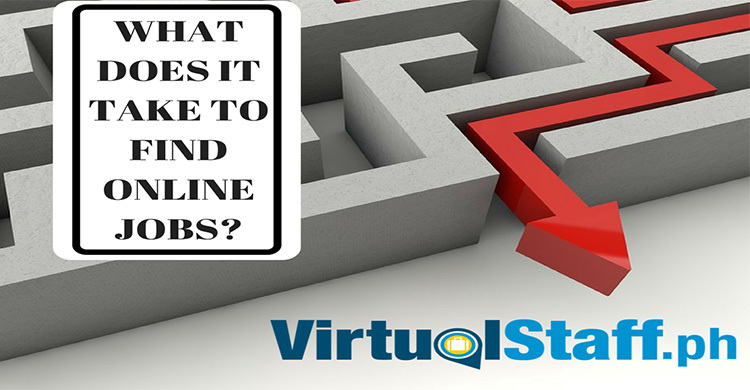 Whatever your needs are, you must first hire the right virtual staff. Business outsourcing has steadily become a reputable industry which at present, has produced individuals wanting to be employed in the industry. 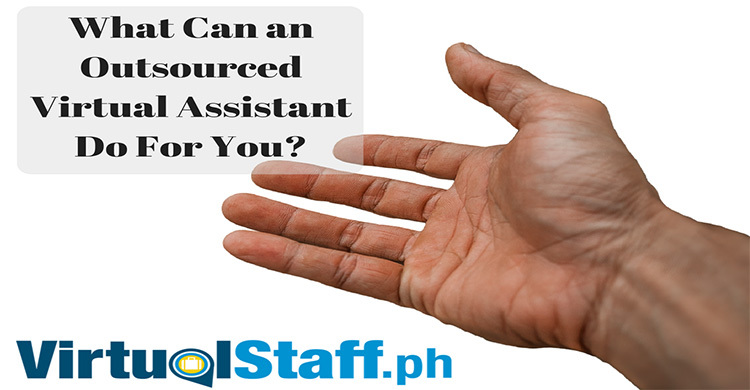 You will definitely have a virtual staff running your administrative and other needs in no time. Have a virtual contract- By venturing into outsourcing, you as a virtual boss will need to lay down the rules early on. By having a contract, you and your virtual staff will be provided with the terms of reference in relation to the job or tasks you expect your staff to finish. Additionally, since this kind of employment is done virtually, you and your virtual staff will need to do this with a proactive approach. You will need to agree that every task and every detail will be done electronically. Provide for clear rules for communication- Since the delegation and assignment of tasks to your virtual staff and their submission of their outputs will be done virtually, you will need to provide for clear rules of communication. If you have already set forth in your virtual contract the hours of work your staff will render, then you can decide on having either a daily or weekly call to delegate your staff’s tasks. You can choose either depending on the frequency you will be assigning tasks to your virtual staff.Also, you can have monthly Skype conversations or video calls to have staff meetings or simply to establish a deeper relationship with your staff. Subsequently, you might also need to lay down rules on submitting finished outputs. Whatever you and your staff will need from each other must clearly be set forth in these avenues for communication. Give instructions and objectives clearly- In order for your virtual staff to work efficiently, you need to give them clear instructions and objectives. Assigning a difficult task to your virtual staff without actually explaining what needs to be done or the expected output will not only stress your virtual staff but might also be a bad thing to your client. You and your staff can only deliver good results if you give them instructions clearly. That way, you will definitely achieve more together. Interact with your virtual staff- You do not only interact with each other during the delegation of tasks or the submission of their inputs. You can also interact with them when you want to recognize the successful outputs they have finished. This will make your virtual staff feel good and empowered knowing that they are actually doing a good thing. Interacting with your staff virtually might be intimidating at first but you really need to develop an interpersonal relationship with them to fully harness the results of such kind of employment through outsourcing. With these things mentioned here, you will get to have an idea that just like a regular boss, being a virtual boss needs you to be always open to communication and to develop an interpersonal relationship with your staff. Hopefully, you can achieve more business goals with your virtual staff with these tips.